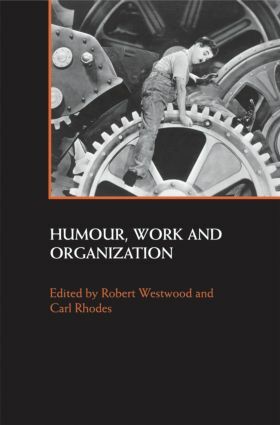 Accessible and amusing in style, Humour, Work and Organization explores the critical, subversive and ambivalent character of humour, work and comedy as it relates to organizations and organized work. It examines the various individual, organizational, social and cultural means through which humour is represented, deployed, developed, used and understood. Considering the relationship between humour and organization in a nuanced and radical way and this book takes the view that humour and comedy are pervasive and highly meaningful aspects of human experience. how humour is used in organizations where there is a more explicit relationship between the comedic and work. An exciting and controversial text, Humour, Work and Organization will appeal to students of all levels as well as anyone interested the full complexities of human interactions in the workplace.